IndyCar has hired SJ Luedtke, a Nike sports marketing executive for the past decade, as its Vice President, Marketing. 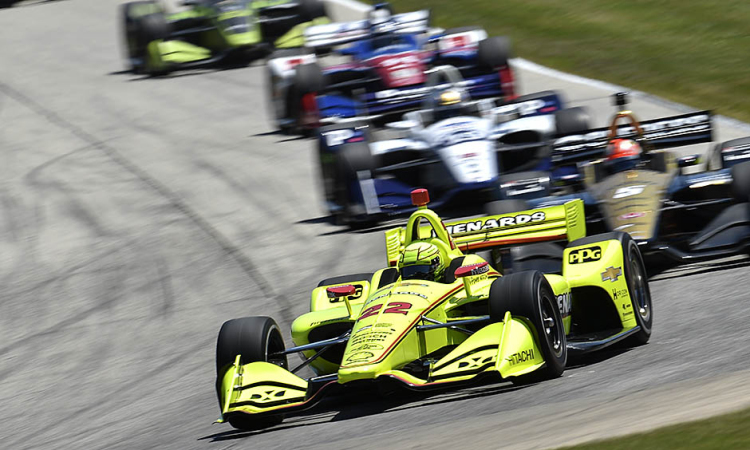 Luedtke will be responsible for advancing IndyCar’s brand across all channels, managing event and experiential assets, accelerating fan growth and engagement and working with media partners to drive consumption and ratings. In addition, Mike Zizzo has been retained by IndyCar as a communications consultant. Zizzo is an award-winning public relations executive with more than 22 years of experience in the motorsports industry, including managerial roles with two of North America’s premier racing sanctioning bodies.